The cornerstone of our business is one-to-one advice – a rare commodity in the workplace today. Advice creates better outcomes, provides peace of mind and reduces the risk of making the wrong financial decisions. But it takes expertise to deliver this advice, based on the specific requirements of every client – whether they’re an employer, an executive or employee. 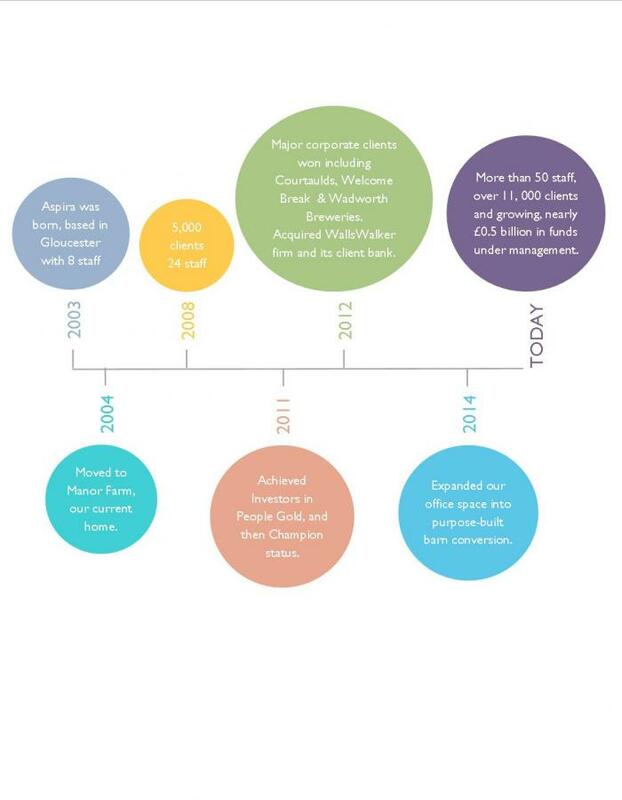 From relatively humble beginnings in Gloucester over 13 years ago, our ability to deliver the right advice on a consistent basis is has seen our business grow to a corporate client base of more than 200 companies and thousands of employees, intermediary partners and growing number of private clients who appreciate our down-to-earth approach. Understanding that lifestyles, objectives and aspirations can alter, we constantly review the plans we implement for both individuals and businesses, making recommendations for change, where necessary. This ongoing support and guidance provides clients with the confidence and reassurance that come from financial security.